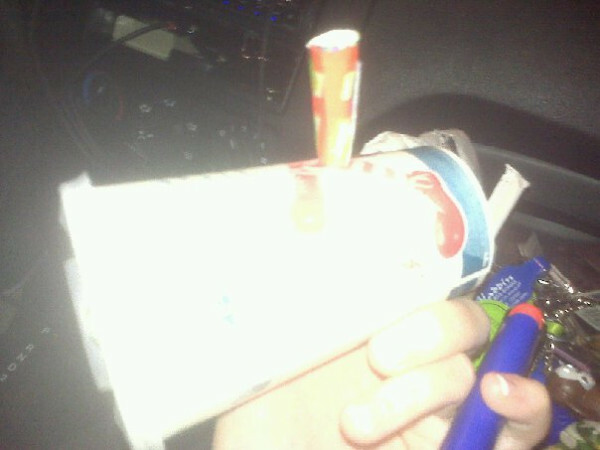 Nothing will keep a STONER from smoking weed. Well, except for maybe the absence of weed. And, even that’s a long shot because that’s when resin comes in handy. See, it’s this brilliant thinking that inevitably leads to STONER INGENUITY, or the creative effort stoners put into the development, design and build of various smoking devices or substances. 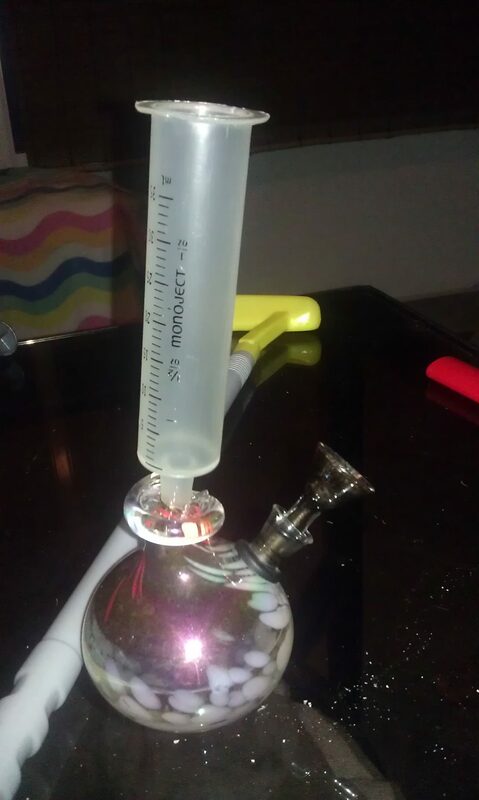 For further study see our post on how STONERS Like Transforming Things Into Bongs. 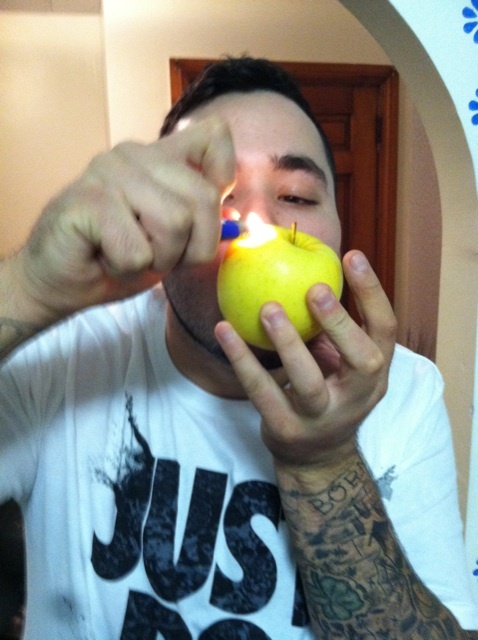 Not only do we smoke weed eryday, we receive tons of weed pics eryday too. And, we figured instead of just retweeting them, we’d also collect ‘em and display ‘em here for everyone to enjoy over and over again. Have some weed pics you wanna share? Tweet ‘em to us, man.